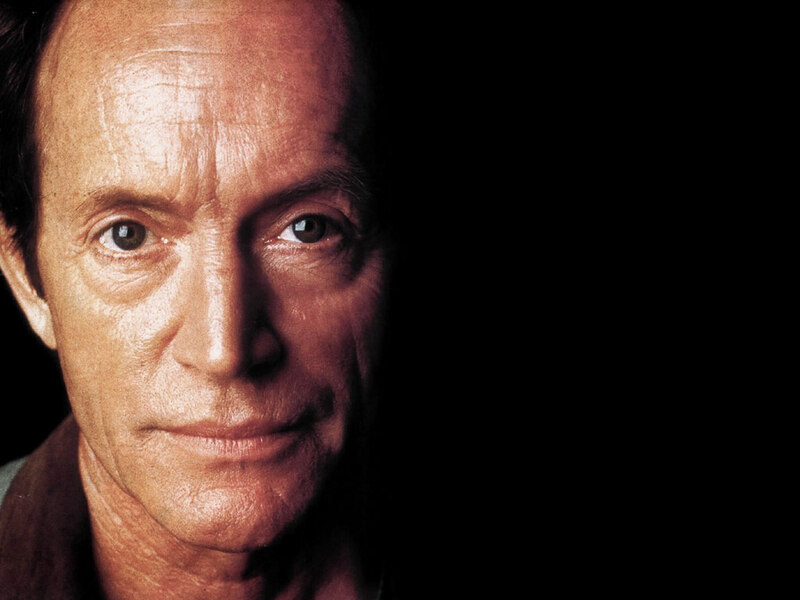 Lance Henriksen is the kind of Cool Actor we love here at Cheese Magnet: an intense, brooding kind of man with an old school kind of toughness. He doesn’t need to throw punches or shoot guns to prove his toughness, his steely demeanor and gravely voice are enough to scare anyone into submission. Lance was born in New York City in 1940 and had something of a troubled childhood. He worked as a production designer and set builder before graduating from the Actor’s Studio and moving on to acting in film. Early supporting roles gradaually led to more noticable roles in movies like Close Encounters of the Third Kind and Damien:Omen II. Given his somewhat creepy good looks and deep voice he was soon typecast as a villain but he never took any role less than seriously. Probably his best known role was Bishop the android in Aliens. Despite Ripley’s (and the audience’s) mistrust of sythetic lifeforms his portrayal led us to feel sympathy and even admiration for the android. Unfortunately I couldn’t find any video clips online but here’s a cool picture of Bishop cut in half. In 1996 Lance came to TV as the star of Millenium, created by Chris Carter of X-Files fame. Lance played Frank Black, a former FBI profiler with the ability to get inside the mind of a killer. The show was appropriately dark and intense, giving Lance free reign to be as brooding as he wanted to be. 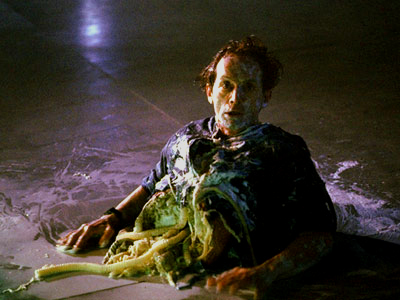 You can read a much more in depth tribute to Lance Henriksen and John Kenneth Muir’s excellent Reflections on Film and Television blog. Check it out.